Remodeling your home can be a great way to freshen up the atmosphere around the house. 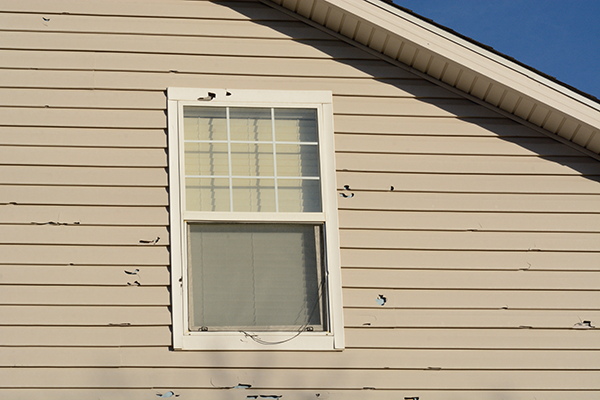 It can also boost your home’s value. Or perhaps you just love a good home improvement challenge. Whatever the case may be, these home renovation ideas may be what you’re looking for. From easy Saturday projects, to week-long makeovers, we have an idea for everyone. Check out our list of home renovation ideas. Closet doors can stick out like a sore thumb. Try giving them an elegant makeover to help the flow of your bedroom. Whether it’s getting some cheap new hollow-core doors, or revamping your existing doors, there are multiple ways to upgrade this part of the bedroom. With some new paint, measured panels, fancy hinges, or mirrors, your closet door will look exponentially better. The inside of your closet can get pretty hectic. Upgrading the storage can be a huge space saver and headache reliever. Mix it up between shelves, hooks, hangers, drawers, and baskets to create the ultimate closet experience. Your headboard can completely change the look of your bed, and your entire room for that matter. A headboard makeover can be done fairly easily and cheaply but still look great. Stone is a great way to enhance the look of anything. There are cheap alternatives to using real stone that make this renovation easy to manage. All you really need are the stones, some construction adhesive, and some kind of saw to cut the stones if needed. Replacing your tile can be an expensive venture. An easy way to make your bathroom floor look new again is to renew the grout. It’s a quick and easy process that’ll rejuvenate your bathroom’s appearance. 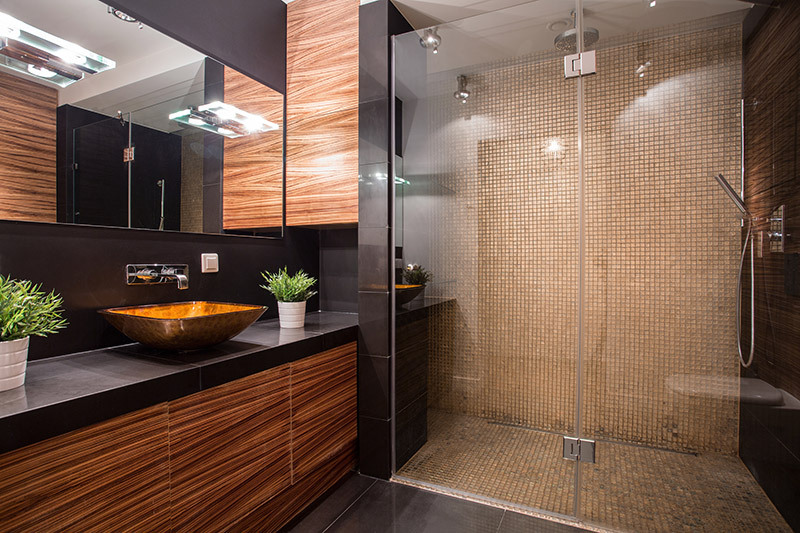 There are a ton of different renovation ideas for your shower. If you aren’t ready to go all out and completely redo it, that’s okay. You can make your shower look better by getting a new shower head, new shower door, or changing up your caddie system. Installing glass cabinets can really open up your kitchen compared to traditional wooden cabinets. Plus, they add the extra convenience of being able to see what’s inside of them without opening the doors. You can either buy new cabinets or cabinet doors, or you can DIY and cut out sections in your existing cabinets and place glass in them. Tired of having to reach all the way back in some of your cabinets to get what you need? Install some pull-out shelves in them to make it easy to reach what you want. 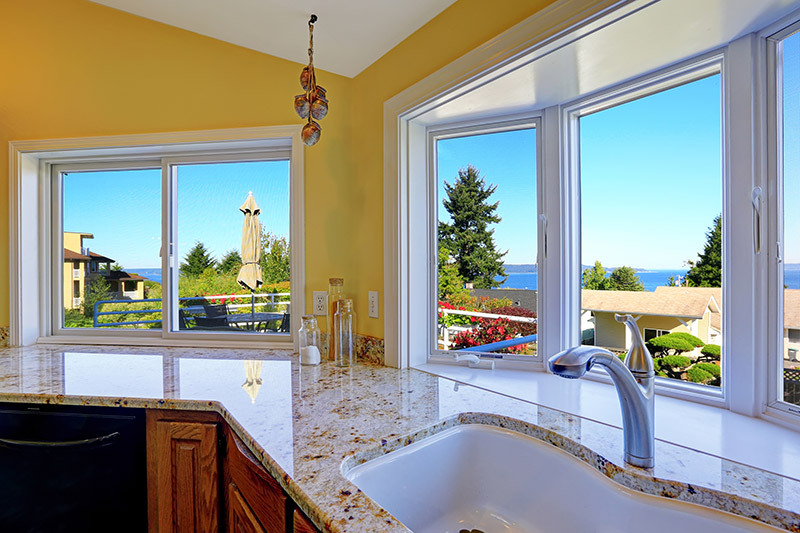 Replacing your windows in your kitchen can give it a new, fresh feel. 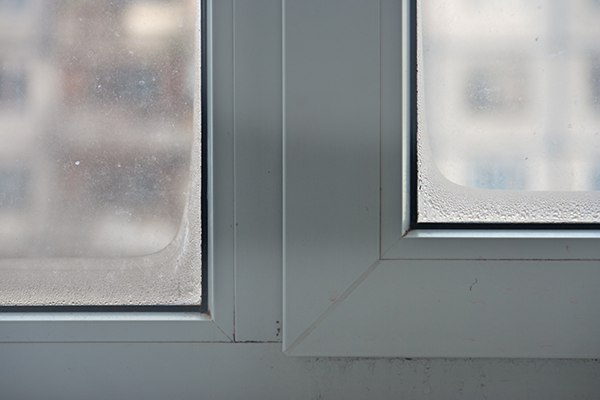 Try a garden window that will extend outwards and open up the room. Sliding windows are a popular choice in kitchens as well. Installing some panels to your walls around your house can add a great look to your home. Instead of having a barren wall exposed, the addition of some paneling will make it stand out and not look so plain. This is a rather inexpensive renovation that should only take a couple of days to complete. There are many ways to renovate that plain space under the stairs. 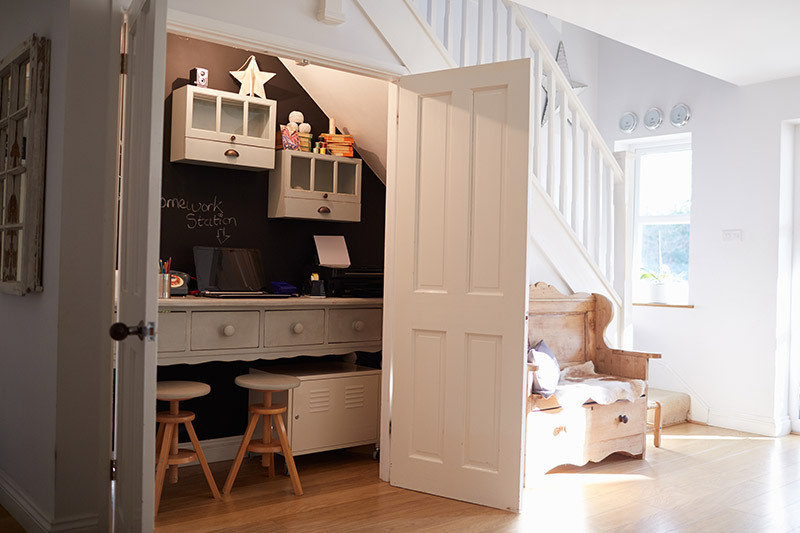 You could make it into a little nook for your kids to hang out, for you to read in, or for your pets to sleep in. 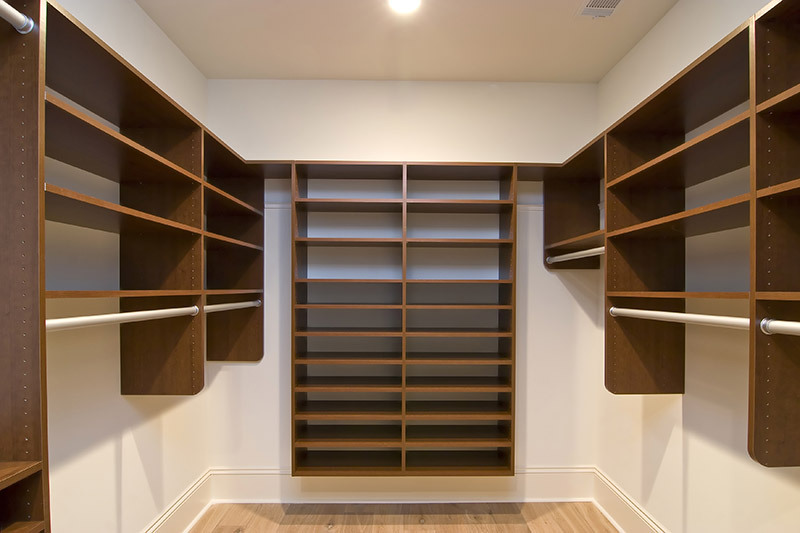 You could also build a tiny library of sorts, or just make it into extra storage space. An inviting deck or patio out front or in the backyard can add an extraordinary look to your home. Depending on your home renovation experience and skills, this task could be knocked out in a couple weekends or so. With the addition of another living space, a great accessory would be some new patio doors. Windows are always a fantastic way to liven up your home and give it more character. 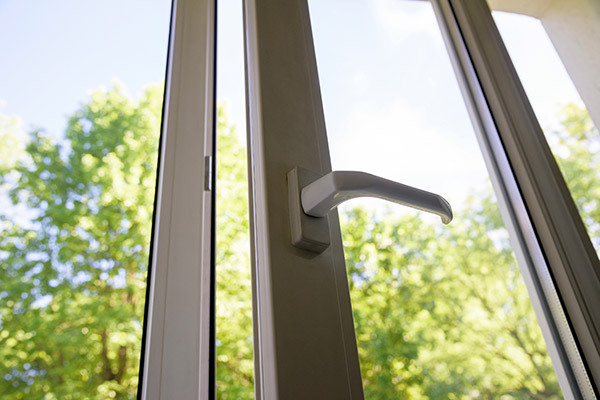 Whether it’s casement, bay, picture, or architectural windows, your home’s overall functionality and design will improve. 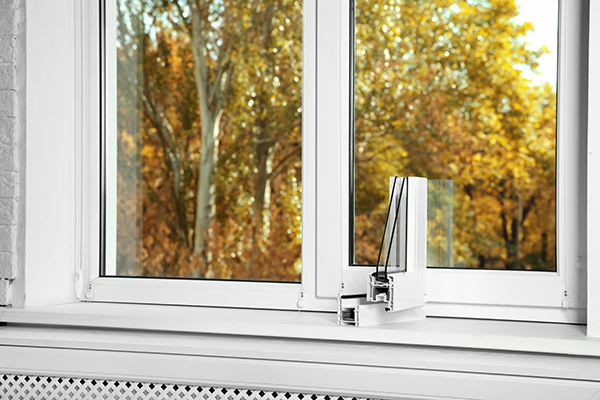 You can get a free quote on some new replacement windows here. 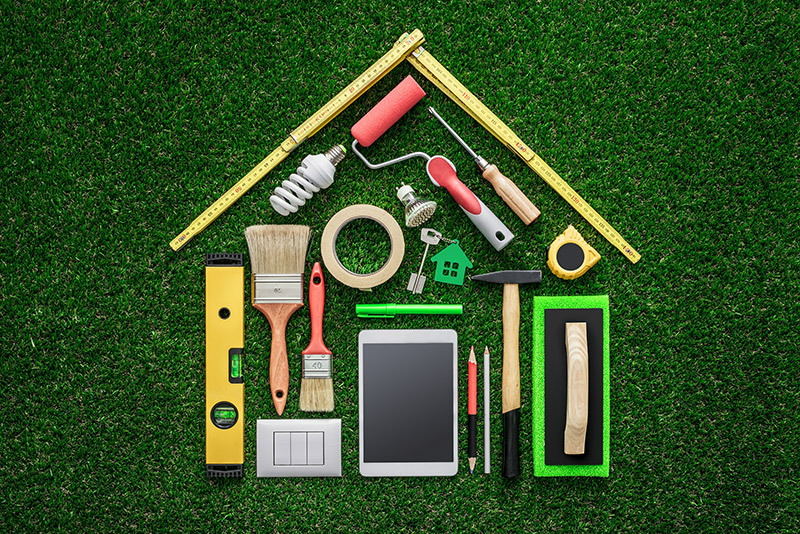 So, whether you’re just looking for something to do in your free time, or want to take on a project with full steam, these thirteen home renovation ideas can help you get that added flavor you’re looking for. Whether it’s new windows, doors, or even if you’re looking for some new siding, getting a free quote is as easy as clicking here.